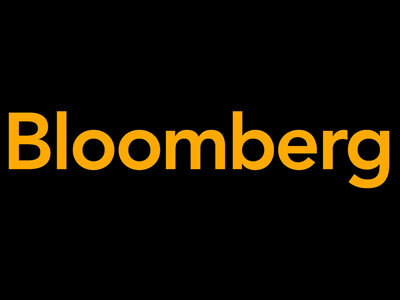 Nine Bloomberg employees are moving to new roles. Margaret Talev is now senior White House reporter. She was previously White House correspondent and, in addition to her coverage of the Democratic presidential campaign, will take on the “narrative and high-altitude stories that capture important themes, trends, turning points or crises for the remainder of Obama’s second term and with the arrival of a new president in January,” writes Murphy. Michael C. Bender is named senior reporter on the national politics beat and will be writing political features in addition to reporting on political hopefuls those already in office. He was previously national political correspondent. Brendan Greeley comes over from Bloomberg TV and Bloomberg Businessweek, where he had been a staff writer. He will focus on campaign finance and the “intersection of politics and the economy,” broadly. Saleha Mohsin will depart for Washington later in the month from Oslo, where she had been covering Norway for Bloomberg News. She will cover the Treasury. Bill Faries has been named national security team leader. He was previously the Miami bureau chief. Chris Strohm will join the NatSec team to cover the DOJ. He previously covered cybersecurity. Nafeesa Syeed also joins the NatSec team and will focus on the nexus of tech, national security and foreign policy. She’ll be arriving from Dubai, where she was an economics and government reporter. Ben Bain joins the financial regulation team to cover the SEC. He was previously based out of Mexico. Elizabeth Dexheimer will cover finance industry-focused congressional committees, as well as regulation. She was previously a reporter on the finance team.